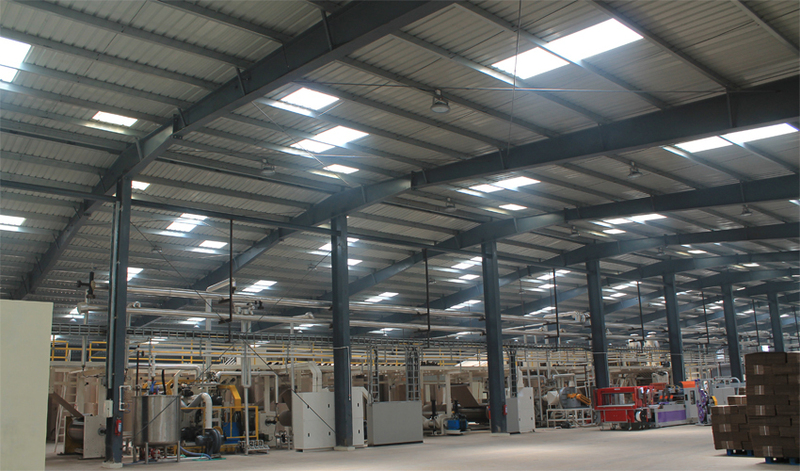 VASTUSTRUCT is a World Leader in Pre-engineered metal building design and detailing services. Over the last 8 years, we gained a strong foothold in the global market through our stellar services by following a customercentric approach. 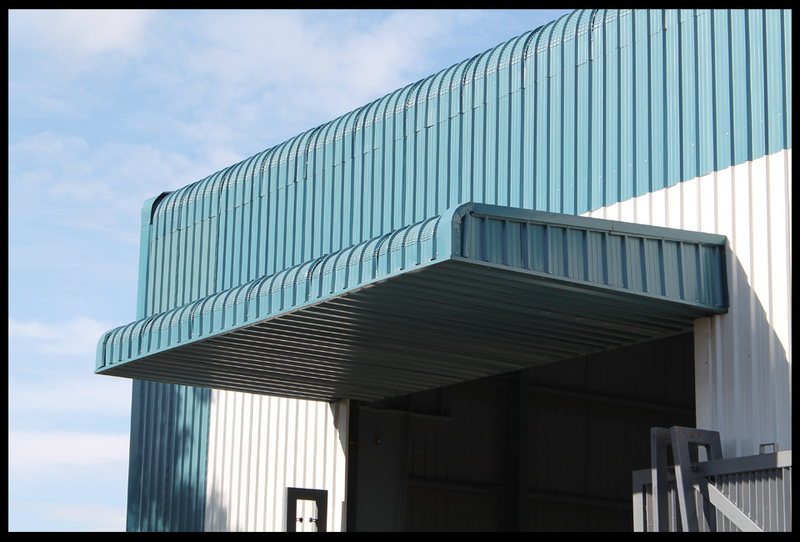 We design and detail Pre-Engineered Metal Buildings and Hybrid Structures ranging from simple to very high complex structures. Our structural and PEMB/PEB design teams together make a winning combination in handling any kind of hybrid structures. Our 20+ resources are well versed in AISC, BS, MBMA, ASD and LRFD standards and practices. Overall we can Design, Detail, Certify, Stamp or Seal drawings for PEMB/PEB or any other combination of services act a feature that vastustruct is proud of.